Indian Motorcycle is kicking off a competition for dealers to build a custom Indian Scout. 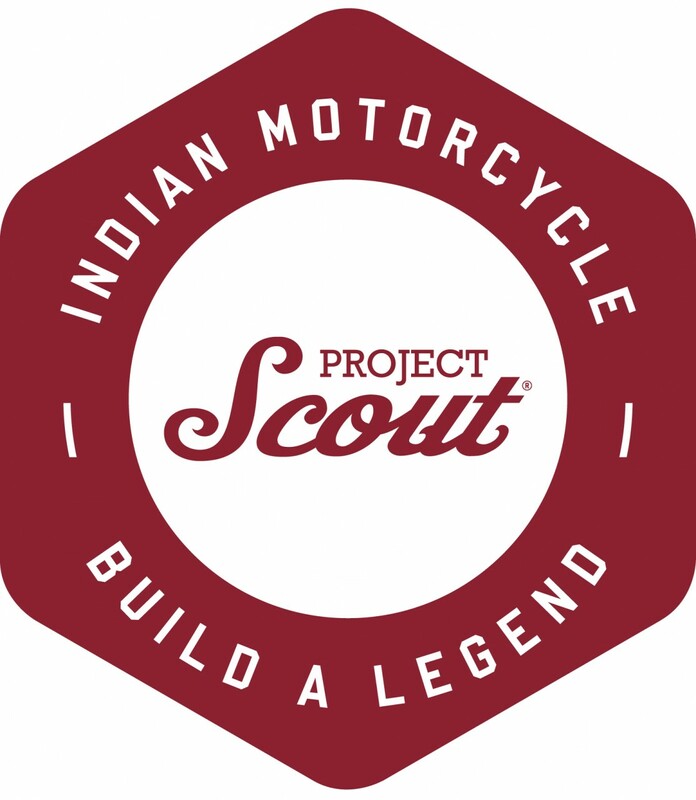 Called ‘Project Scout: Build a Legend’, the program gives selected dealers a high-profile forum to showcase their passion for Indian Motorcycle and their team’s talent by building a custom Indian Scout. There are no rules or restrictions on the bike theme, cost or build style, but entrants must use an Indian Scout model and a minimum of three genuine Indian Scout accessories from the current catalogue of more than 200 items. Up to 10 dealers in Europe, the Middle East and Africa are expected to participate – and their names will be announced in due course. Indian Motorcycle Marketing Director Scott Meek explains the reason for the program: “The Indian Scout is fast becoming a favourite platform for custom builders and the 2016 Scout continues that heritage with class-leading power and handling upon which customisers can build their ultimate vision. Participating dealers have from now until January 8, 2016 to build the bike and submit photos. All of the entries will then be published on a dedicated webpage on January 18. Indian Motorcycle fans will then be allowed to vote for their favourite from January 18 until February 19, and on February 20 the top three, as voted by the public, will be announced. The top three Project Scout finalists will then receive an all-expenses-paid weekend trip to the 75th annual Daytona Bike Week (from March 4 to March 14) for themselves plus a guest. Finally, Indian Motorcycle will host a special award ceremony in Daytona Beach during which a panel of celebrity judges will select the ultimate winner of the ‘Project Scout: Build a Legend’ program. Party goers at Daytona will also get chance to vote for the winner of the ‘Fan Favourite award’. Stay tuned to Indian Motorcycle’s Facebook, Twitter and Instagram social media channels for contest updates and regular progress reports on each custom build project.